Asahi Super Dry is Japan’s number 1 beer. It is brewed to our authentic Japanese recipe to give it a dry, crisp taste and quick, clean finish that never lingers. We call it Karakuchi. It is said that the whole is greater than the sum of the parts. 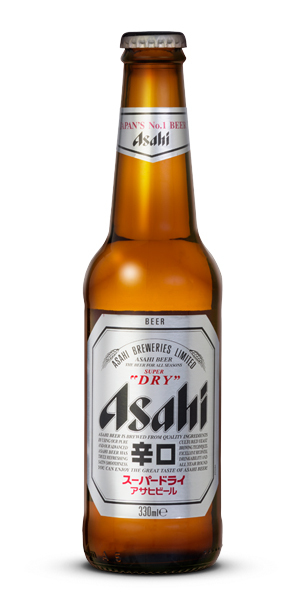 In the case of Asahi Super Dry, each part is of superb quality, which results in a truly exceptional beer. 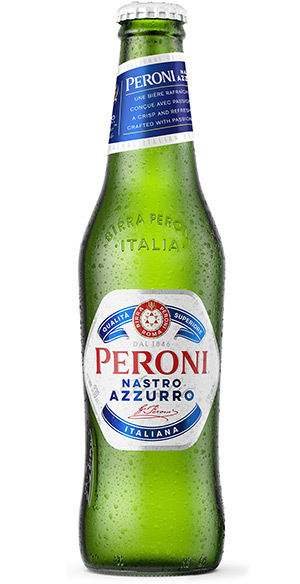 Peroni Nastro Azzurro is the Number 1 Italian Beer in the world. It is a premium Italian lager with a distinctive, intensely crisp and refreshing character. Brewed in Italy since 1963 and available in the most stylish bars and restaurants across Canada, Peroni Nastro Azzurro captures the Italian spirit: a passion for life, authenticity and quality. Allergens: This product contains malted barley. Born over 400 years ago, Grolsch is one of the world’s oldest beer brands – a rich history that has allowed us to craft a unique beer with a taste like no other. From our very beginning and throughout our history we’ve attracted and recognized only the finest brewers; people who understand the craft and heritage of the brewing process, but who aren’t afraid to embrace Grolsch’s unconventional way of working to ensure innovation and quality. People like Peter Kuijper, who developed our unique and ground-breaking recipe using two different types of hops for taste and aroma. 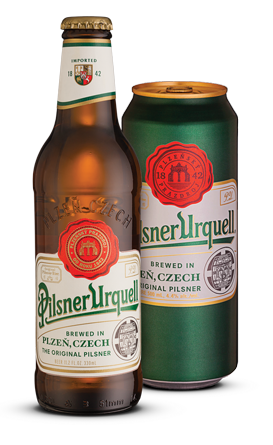 Pilsner Urquell is the world’s first pilsner from Plzen, Czech Republic. It is still made in the same way, same place and with the same local Czech ingredients. Our uncompromising craftsmanship and passion since its creation in 1842 continues to delight beer drinkers around the world. Taste Profile: Intensely hoppy with a balance of subtle sweetness and velvety bitterness, wrapped in a gloriously crisp body. The figures represent typical analysis. Beer content is expressed in local units. Where fat content is given as 0 grams per 100ml, the exact value is < 0.0 grams per 100ml. 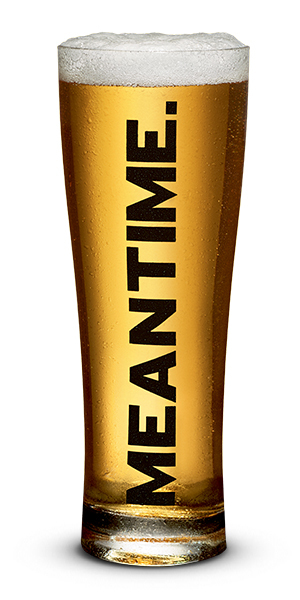 Meantime brewmaster, Alastair Hook, spent 20 years planning the quintessential English lager. His reasoning was simple. The great European lager brewers use very soft water and neutral yeasts to ensure that only the flavours of their locally grown malt and hops come forward. The figures represent typical analysis. Beer content is expressed in local units. Where fat content is given as 0 grams per 100ml, the exact value is < 0.0 grams per 100ml. Tyskie is the number one Polish beer in both Poland and across the world. Originating from a region with a long brewing tradition dating back to 1629, Tyskie is the first choice beer for all Poles. A symbol of pride in their Polish nationality. Lech is from the region of Wielkopolska in West Poland. 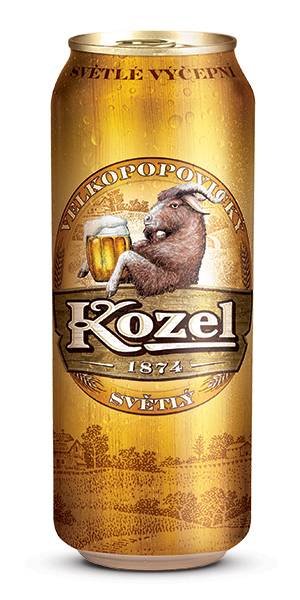 An easy to drink classic beer made with selected proportions of pale malt and a balanced addition of Marynka and Lubelski Polish hops. Lech’s smooth taste and high carbonation offers consumers the perfect refreshment. Crowned world’s best Weizen beer by the World Beer Association when it launched in 2007, Grolsch Weizen is a German style weizen from Holland, brewed following the German reinheitsgebot (purity laws): only wheat malt, barley malt, hops, water and yeast are used during brewing. Natural spring water from our own wells, original German yeast and specially selected wheat malt ensures the freshness of the flavour together with its characteristic scents of cloves and fruit. 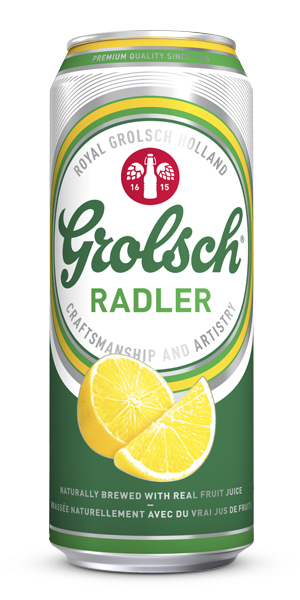 Brewed with real fruit juice, Grolsch Radler is a refreshing beer with an unconventional twist of lemon. Grolsch Radler has a slightly sweet taste and a refreshingly crisp finish. Grolsch alcohol free 0.0% is brewed with an unconventional twist: the selection of the finest malts, two types of hops and our original spring water. 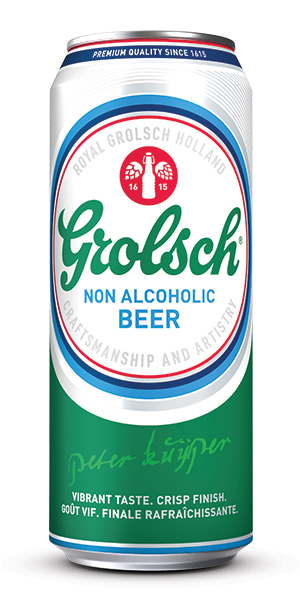 Thanks to the unique yeast and the most modern brew technique, Grolsch non-alcoholic is crafted to deliver a real beer taste with a refreshing finishing. Ideal for any moment of the day to satisfy your thirst. 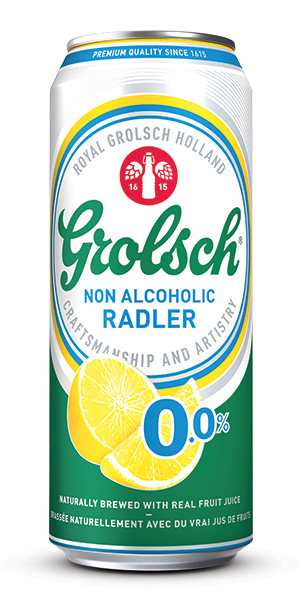 Grolsch non-alcoholic Radler 0.0% is naturally brewed with the selection of finest ingredients and real fruit juice by Grolsch artisan brewers in Holland. It is a refreshing alcohol free malt beverage with an unconventional twist of lemon. Ideal for any moment of the day.